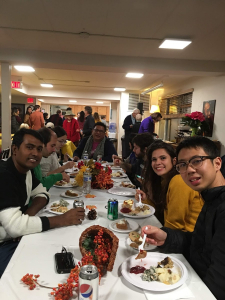 The recent Thanksgiving celebration at IHAA drew a wonderful crowd of international residents, students and scholars from campus, board members, alumni, and many members of the general community who came especially to meet the residents. 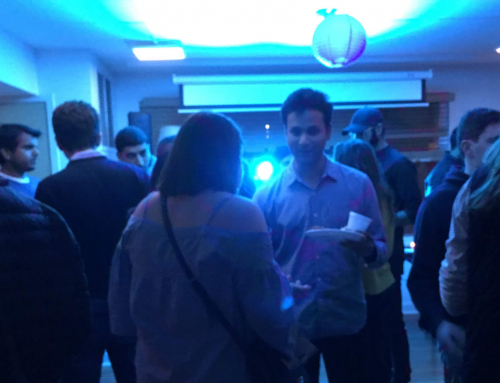 Thanksgiving is popular among our foreign visitors who learn about American customs by experiencing their first Thanksgiving. 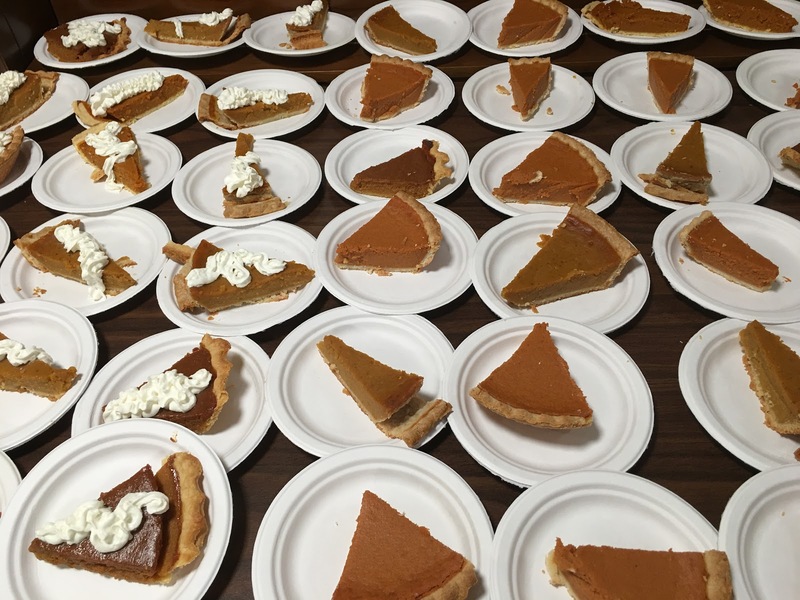 Traditional foods, like pumpkin pie, are often taken for granted by we Americans. 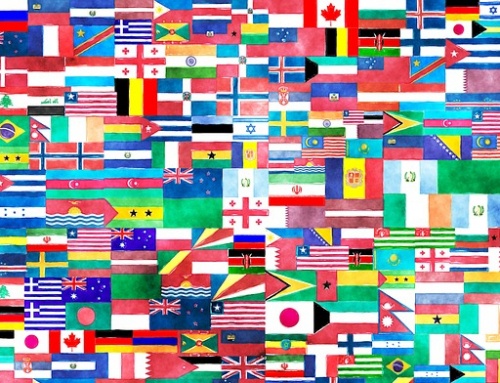 But when Americans see their holiday through the eyes of another, they appreciate their festival that much more. Certainly,Thanksgiving is the perfect holiday experience that gratitude. Thanks to the many volunteers who prepared or bought food for the feast and to all those who helped set up for this successful, annual event.